And now, we find out one of the servers in question, holding potentially hundreds or thousands of classified messages regarding YOUR national security was housed in a bathroom. The specific location was a “mom-and-pop” IT company called Platte River Networks in downtown Denver, who confirmed that Hillary’s server was housed in their bathroom at the loft apartment location where they operate. It’s easy to see the safeguards this provided over the federal government’s facilities. 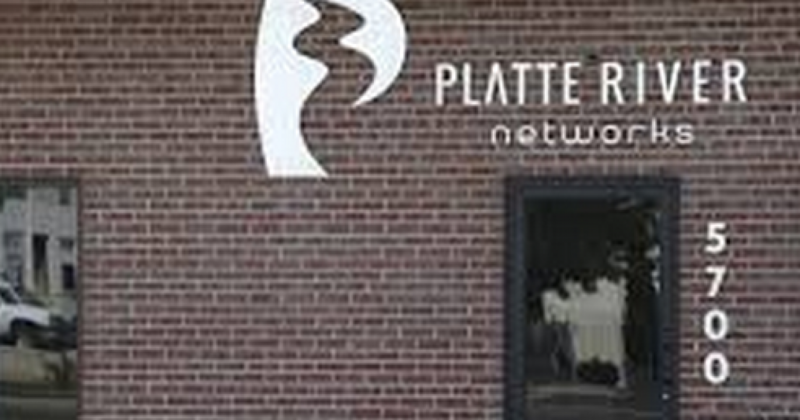 One former employee of Platte River Networks is quoted as saying they didn’t even have a security lock on the office. Colorado Governor John Hickenlooper, a one-time potential running mate for Mrs. Clinton. Their VP of Sales offered his house to Joe Biden to host a party during the 2008 Democrat’s National Convention held in Denver – He declined. However, they may have a small problem with due diligence considering the seeming lack of security at this location, said to have housed Clinton’s server in mid-2013. Likewise, the Daily Mail reported earlier that that same VP of Sales, David Decamillis, was charged with fraud in connection with a $500 million Ponzi scheme that sent a prominent music industry name, Lou Pearlman, to prison for 25 years. Birds of a feather? Company lawyer, (now Hillary’s minion?) Barbara Wells, confirmed she wiped the server clean in March of this year. That cleansed server is now in the hands of the FBI. Just think of what other companies could be sucked into this vortex of fraud. Just think of how funny Clinton must think all of this seems. Just think what she’ll do with the United States’ secrets if she ever get that set in the Oval Office. Let’s hope DC doesn’t need any more server cleaners.